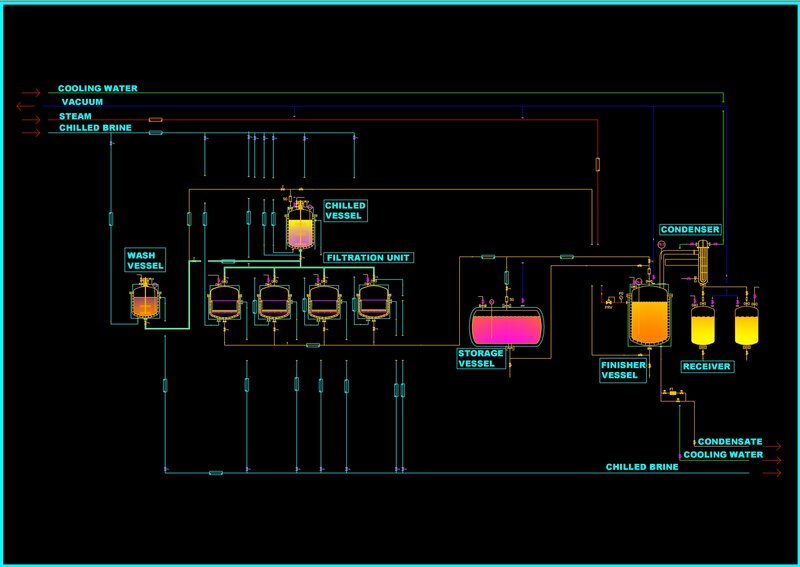 We cater to the needs of Process and Chemical Industry in areas of design, development, detailed engineering and trouble-shooting. Since its inception in 1988, CHEMICAL PROCESS ENGINEERS have been assisting the process industry in small, medium and large-scale, to build up in-house expertise in process, equipment and project development, modernization, scaling-up, process automation,project execution and trouble shooting. 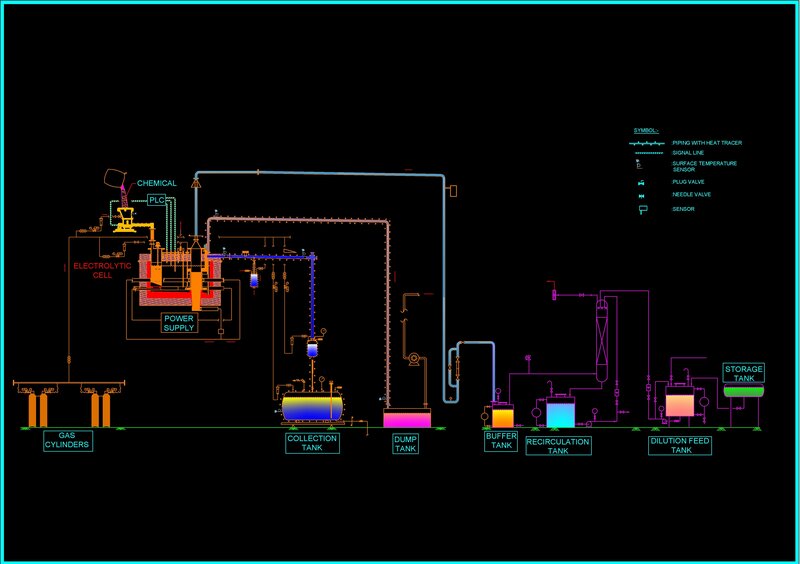 We have been associated with Chemical Process Engineers for nearly a decade now. They have expertise in many areas of the Process Industry and have enabled us to find solutions to many different needs in our projects. They are good listeners, and hear our questions well, so they are able to come up with strategies / solutions that can be implemented and that are suitable to the company at the time. We appreciate Mr. Banerji’s attention to details; just one of the benefits of hiring an experienced Consultant when one is really busy with daily operations. It has been a pleasure to work with a firm whose technical ability and knowledge is on par with the ability to get the job done. Our working relationship with Chemical Process Engineers is the most engaging and productive relationship we have had with a Consultant. We look forward to our continued association. 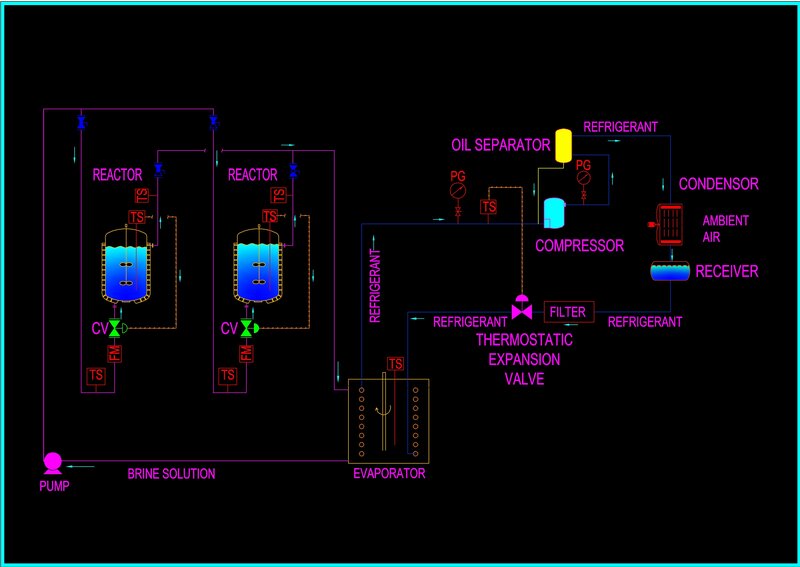 We have on several occasions worked with Mr. Banerji of Chemical Process Engineers. We have found his approach innovative and up-to-date with new products available in the market. There are times when we have delayed project implementation to generate process data through on line experimentation under different process conditions. 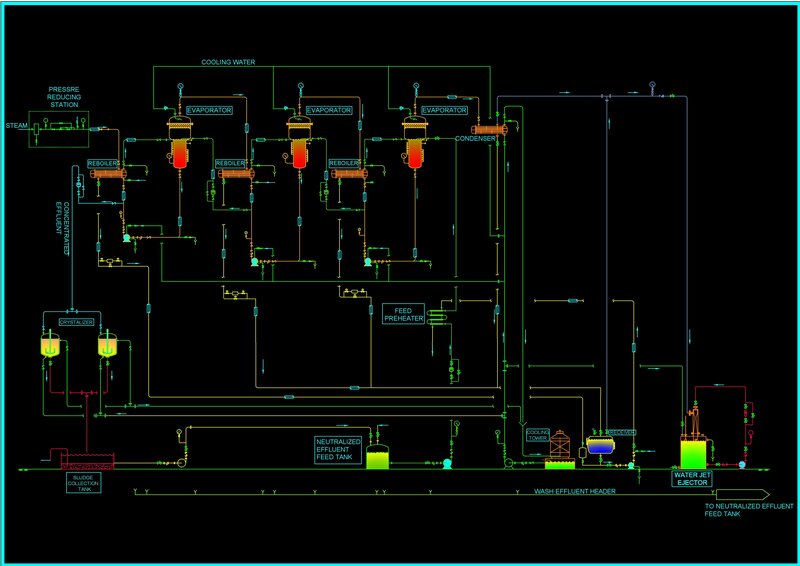 However, we are satisfied with technical services from Chemical Process Engineers in solving specific well-designed process problems in our Chemical Plant. – Mr. Bharat Tandon, Managing Director, Vetcare Group of Companies, Bangalore. Centuary Fibre Plates (P) Ltd., Bangalore. Encee Aromatics (P) Ltd., Bangalore. Ratna Packaging (Pvt) Ltd, Bangalore. Engineering Resources Group, Bangalore/Thapar Waterbase Ltd.